"Thank you for being such a big help to us. John & Steve were professional and moved everything quickly. We will definitely keep you in mind if we need assistance in the future." We are a moving company located in the Detroit Metropolitan area specializing in local, long distance, and international moving of just about anything, anywhere. 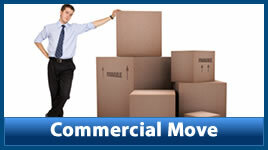 Our services include business and residential moving and storage. Whether you are shipping a china cabinet to your granddaughter in Virginia, moving your ever growing family to the four bedroom colonial ten blocks away, or moving your entire office we can provide you with the service you’d expect for a smooth and proficient moving experience, every time. 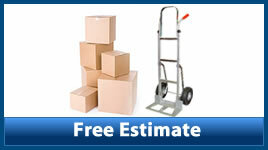 If you are looking for a free moving estimate please visit our move estimator for a quick and accurate assessment of the cost for the move you are planning. 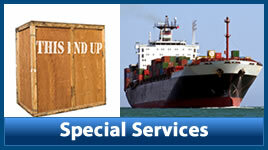 Our relocation professionals are licensed, bonded, insured, and trained to handle your valuables with care. Read on to learn more about the services we offer and what our valued customers have to say about our local and long distance moving company experience. 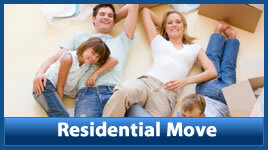 J Noseda and Son Relocation Services can arrange a long distance move from any location in the United States.